Our inefficient buildings consume more than 40 percent of the electricity generated across the globe. To generate electricity through a building’s architecture, Tesla created solar tiles last year. Now, a team of researchers from the University of Exeter in the U.K. have created an innovative type of glass block designed to collect solar power and generate electricity. These glass blocks can be integrated seamlessly into buildings to convert the sun’s energy into electricity without the need for solar panels. 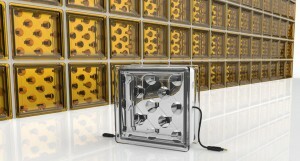 The blocks, called Solar Squared contain solar cells. The electricity generated by these solar cells can be used to power a building. Any excess power generated can be sent to storage batteries. Furthermore, the new blocks have better thermal insulation than traditional glass blocks, improving the energy efficiency of the building. 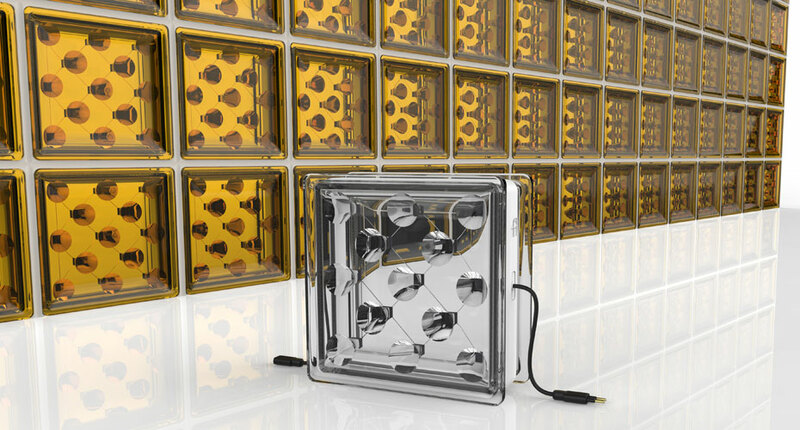 Solar Squared glass blocks look similar to existing glass building blocks and can replace traditional bricks and mortar. They can fit into new buildings or be used in renovations of existing buildings. The Exeter team has created a start-up company called Build Solar to produce and market the Solar Squared blocks. They are seeking funds to begin commercial tests and hope to have the energy-generating blocks on the market by next year.